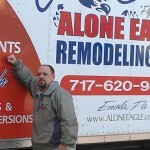 Alone Eagle Remodeling LLC is a home remodeling contractor based out of Enola, PA and serving the surrounding area. 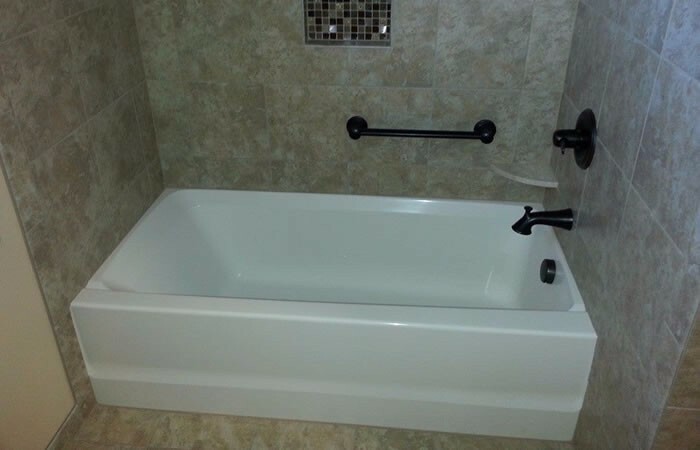 We specialize in transforming bathrooms and kitchens of all shapes and sizes into beautiful new living spaces for PA families. 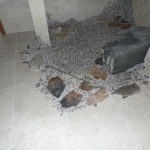 Our superior customer service, unmatched attention to detail and friendly remodeling crew will make you feel confident you've made the right choice and our exceptional craftsmanship will not only impress you, but also anyone who may view the work in your home. 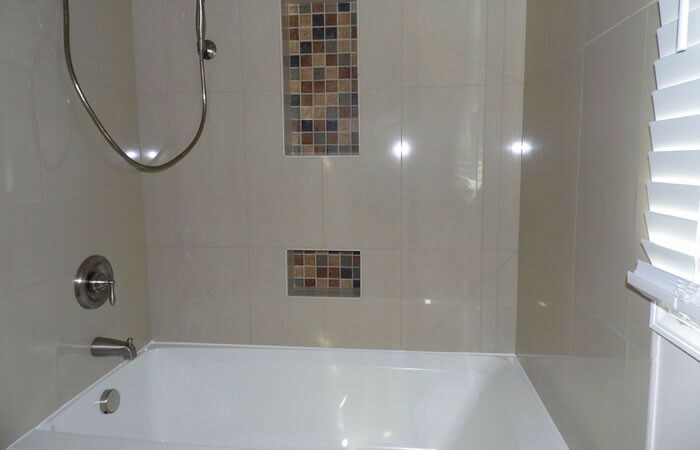 If you have a bathroom or kitchen remodeling project give us a call or fill out our contact form and we can arrange a time to view your project and provide you with a competitive estimate on-site. 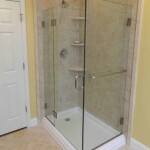 Remodeling your bathroom is a great way to breath some fresh new life into your home without breaking the bank. 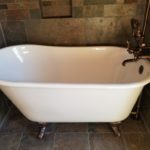 Alone Eagle Remodeling specializes in transforming your bathroom into something you'd expect to see in a 4 or 5 star hotel (if you want it to!). 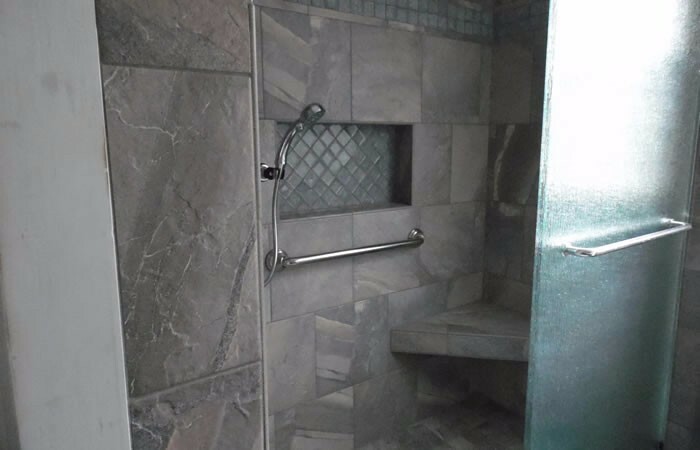 We can help you with Tile Showers, Tile Flooring, Glass Enclosed Showers, Stone Showers, Handicap Bathrooms, and even converting your tub to a shower and More! 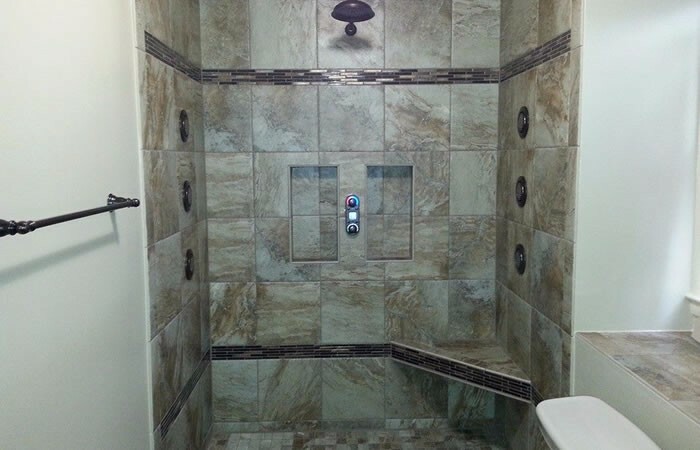 We are a full service bathroom remodeling contractor. 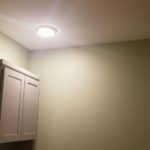 Your kitchen is probably the most often used room in your home, why not have the kitchen that makes your friends and neighbors jealous? 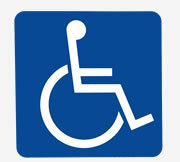 Alone Eagle Remodeling specializes in many aspects of kitchen remodeling. 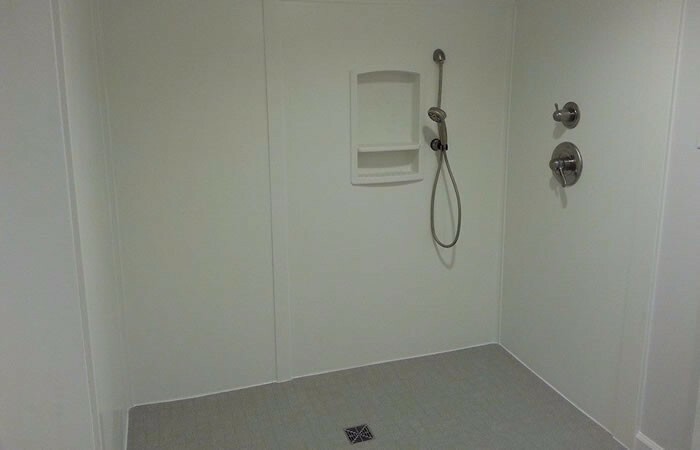 Some of the more common kitchen remodeling projects we complete are installing tile flooring and, replacing kitchen countertops, Kitchen Cabinets and more. 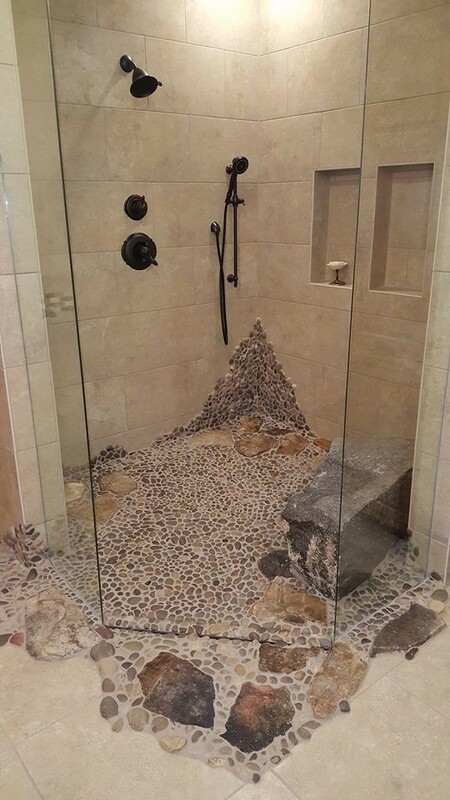 Tile is a great way to enhance any living space in your home. 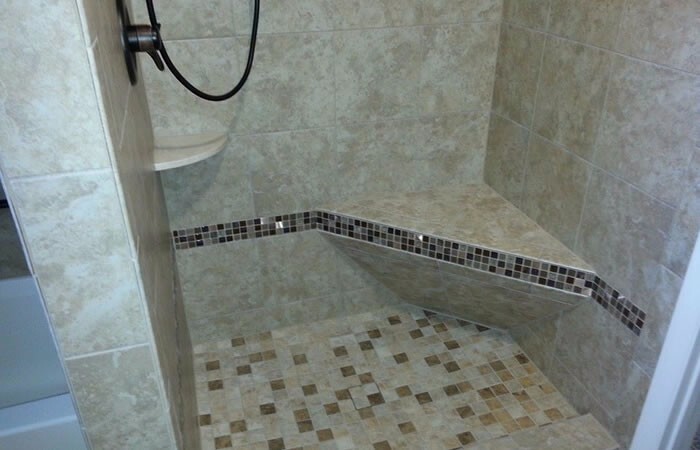 Alone Eagle Remodeling specializes in installing Tile Flooring into your Kitchen, Bathroom or Tiling Any Room in your home. 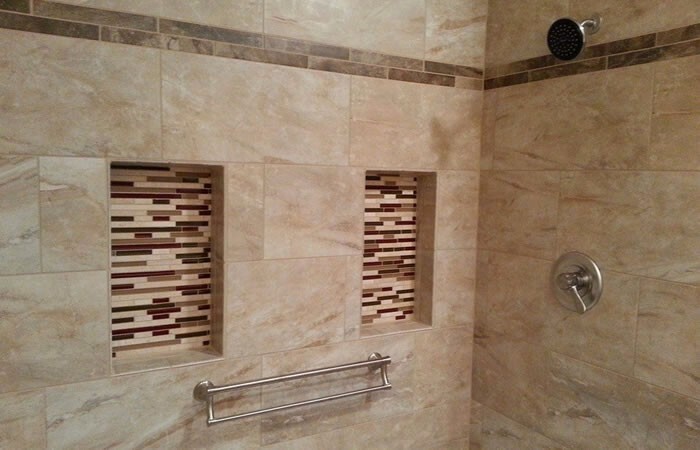 We also build custom tile showers, and even tile countertops if you want.